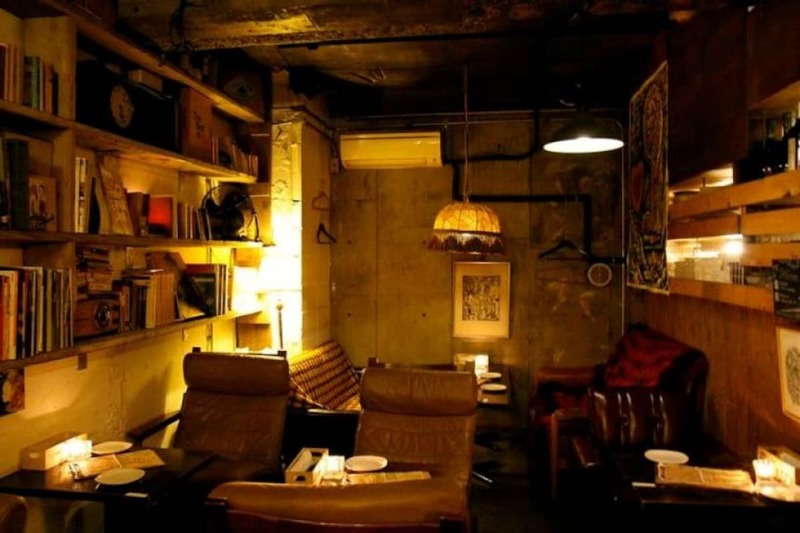 As there are many cafés around Tokyo, it's hard to pick which to visit during your trip to Tokyo. Here are six cafés that you don’t want to miss for some great Instagram-worthy snapshots! Lion no Iru Circus, literally translating to “the circus with the lion,” is a bar located just four minutes from Ebisu Station. The café was named after a piece of artwork that happened to be hung on the wall. Here, Western-style dishes, including Italian cuisine, can be enjoyed. Toranomon Street in Tokyo is undergoing the “Champs-Élysées Project” to make it more vibrant and global, like the Avenue des Champs-Élysées in France, in preparation for the 2020 Tokyo Olympics. There are many cafés and boutiques opening at Toranomon Street and Good Morning Café & Grill is one of those, located just minutes from Toranomon Station. This stylish open-air café has a breakfast menu, lunch menu, dinner menu as well as the “bar time,” making it a perfect café that can be visited any time of the day. 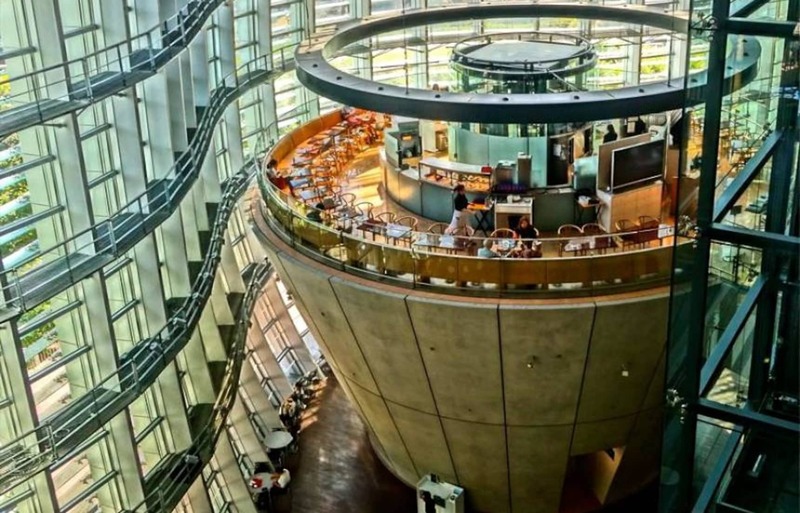 Salon de The Rond is a café located in the National Art Center, Tokyo. Of the single restaurant and three cafés in this museum, one of the best is Salon de The Rond, located on the second floor of the museum. This café, looking like a café in the sky, is well known for its delicious sweets like cakes and eclairs. Do give it a try after a great day of art appreciation! The Iriya Plus Cafe is the second branch of its chain and is conveniently located just three minutes from Tokyo Metro Ginza Line Tawaramachi Station. A warehouse was refurbished to create this café, giving it a unique atmosphere. Most of the furniture and decorations are wood-based, including antique ones brought from America. The French toast on the breakfast menu is highly recommended, where you have a choice of six different flavors. The pasta and cakes are also must-tries.